What better day than to reminisce about the good old seventies than on the second day of 2018?! 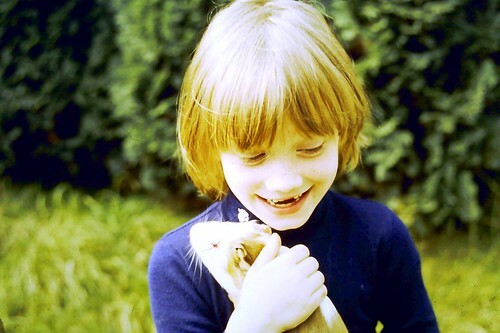 Some time ago I took you back to my early childhood in the seventies (post). 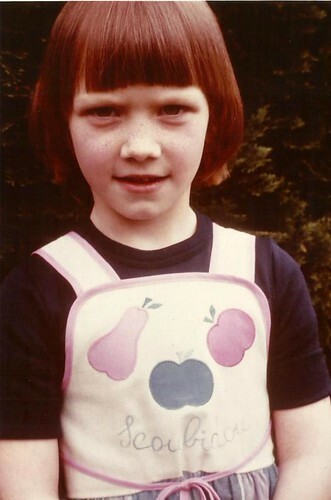 Today you can read the second part of this trip down memory lane… enjoy! In our house there was always music. The radio was on or one of my dad’s albums or tapes were being played. I remember Donna Summer, Blondie, The Rubettes, the songs from Grease, and so much more! I also liked ‘Music’ from John Miles very much. Some time ago I wrote a blogpost about how my dad gave me the single for my 8th birhtday (you can read that post here). So that was my first single… but what about my first full album?! 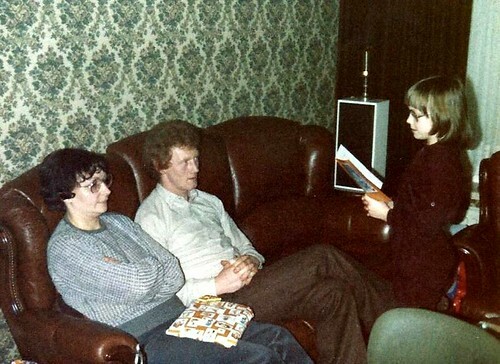 Every year the entire family watched the Eurovision Song Contest. It was one of the few occasions of the year we were allowed to stay up until late. I loved a Flemish television show called “De collega’s” (= “the colleagues”). This was a weekly television series about some colleagues who worked in the office of a department of the government. Everytime I had seen an episode I would play “the colleagues” on my own… playing with papers and files etc… feeling very important as I would solve all problems of course! Reading my new year’s letter to my parents at the end of the decade. We often played boardgames like Monopoly and Scrabble. Another game we played was “Pim Pam Pet” which was a word game. We also played cards. But what I really liked was playing outside. Ropeskipping, climbing trees, going on ‘adventures’ with friends and my nephew… I liked that heaps!! What did I do during the weekends? During the weekend we used to watch television. There were these cool game shows for kids on the Dutch television (I remember one called ‘Ren je rot’ which I loved so much). Those Dutch shows were waaaaay better than the ones on the Flemish television!! Every Sunday afternoon, my dad would pick up my grandma to spend the afternoon with us. She used to bring cake or patisserie so I always looked forward to those Sunday afternoons!! 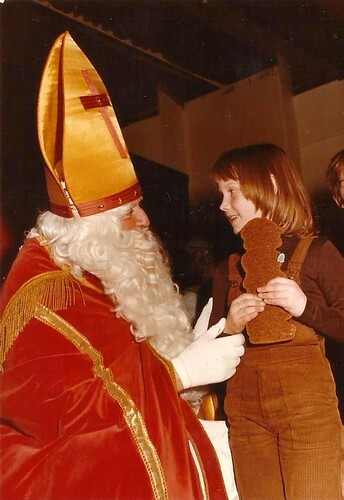 With “Sinterklaas”, the Flemish/Dutch version of Santa Clause. At my christening, fascinated by the candle!! 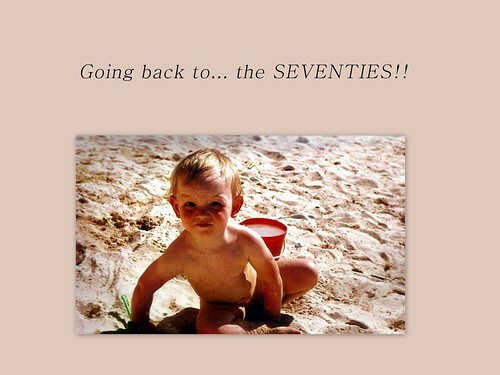 The moment of the seventies is being born… Obviously I cannot remember that moment, but I am glad I was born at the beginning of the seventies so I could grow up in this fun and fab decade! !